The first screening of Amitabh Bachchan and Rishi Kapoor starrer 102 Not Out was held in Mumbai on Thursday. 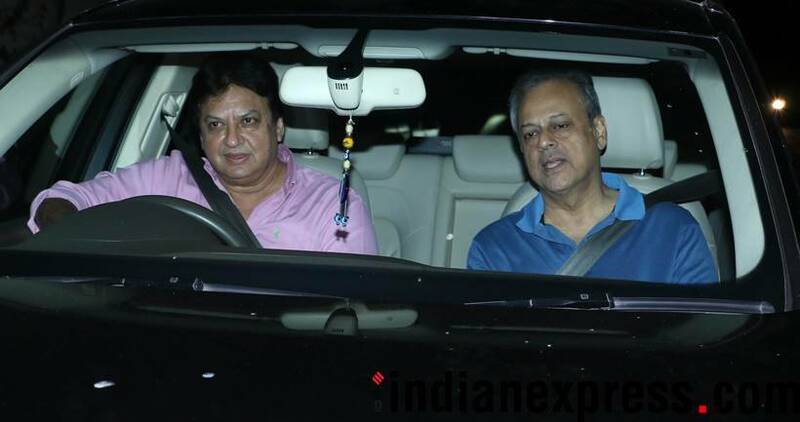 A few veteran actors like Rekha and Prem Chopra were seen attending the screening. The first screening of Amitabh Bachchan and Rishi Kapoor starrer 102 Not Out was held in Mumbai on Thursday. 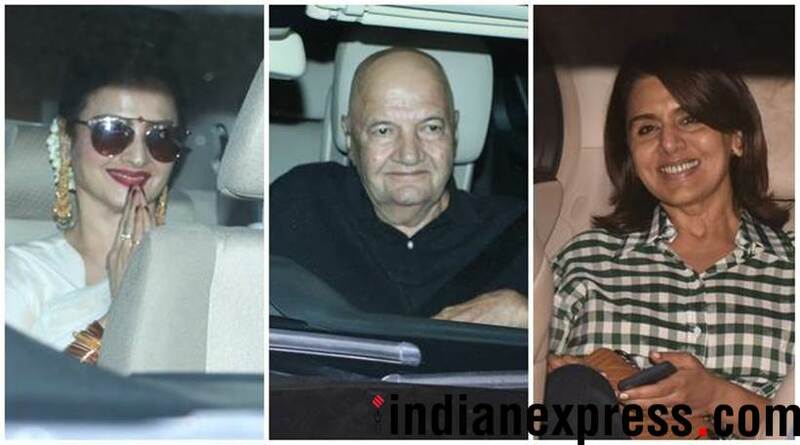 A few veteran actors like Rekha and Prem Chopra were seen attending the screening. Scroll on to see photos. 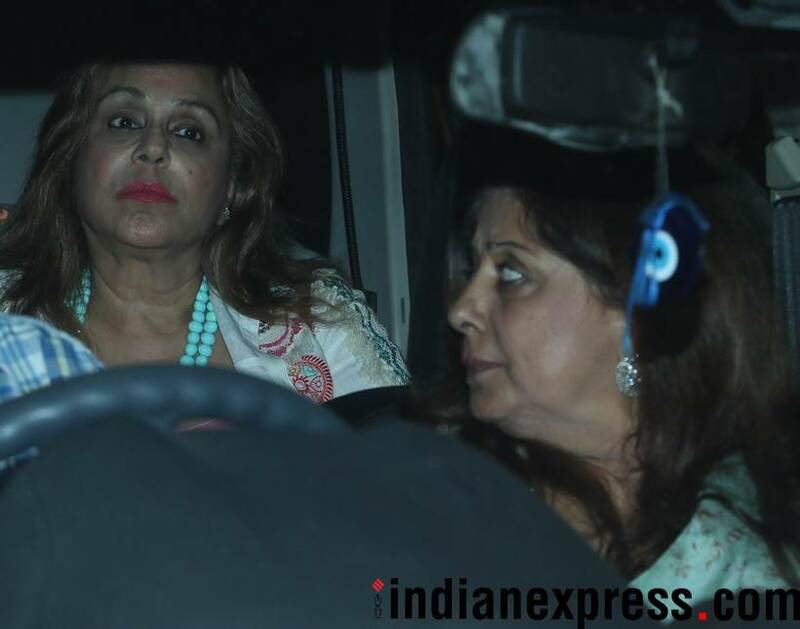 Rishi Kapoor's wife Neetu Singh was present at the screening of 102 Not Out. 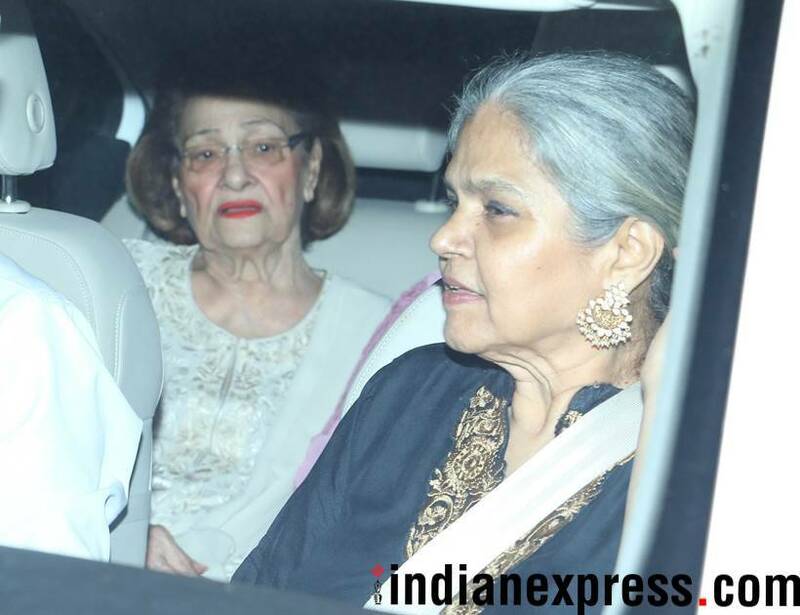 Rishi Kapoor's mother Krishna Raj Kapoor graced the screening of 102 Not Out. Rekha, who co-starred with Amitabh Bachchan in Silsila and Do Anjaane among other films, also came to watch the Big B and Rishi film. 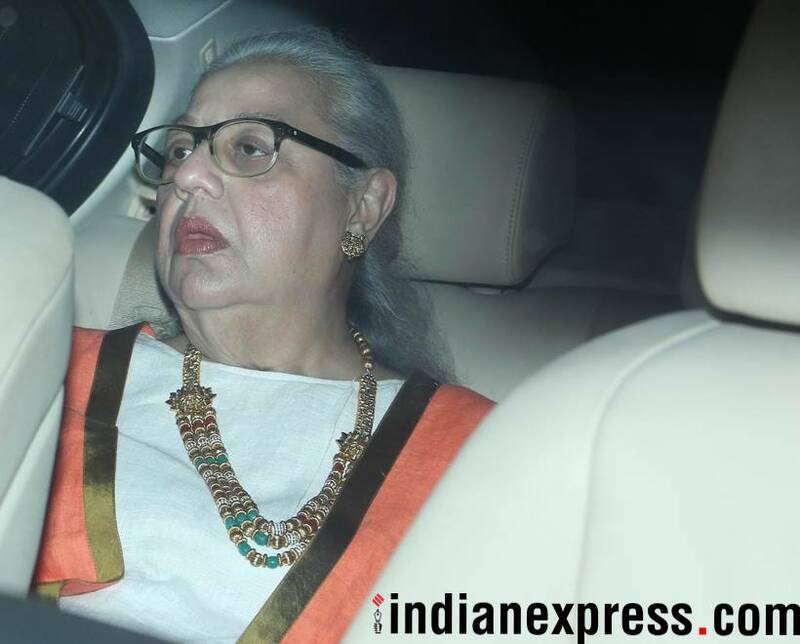 Rekha was seen in a white saree and she looked gorgeous as always. 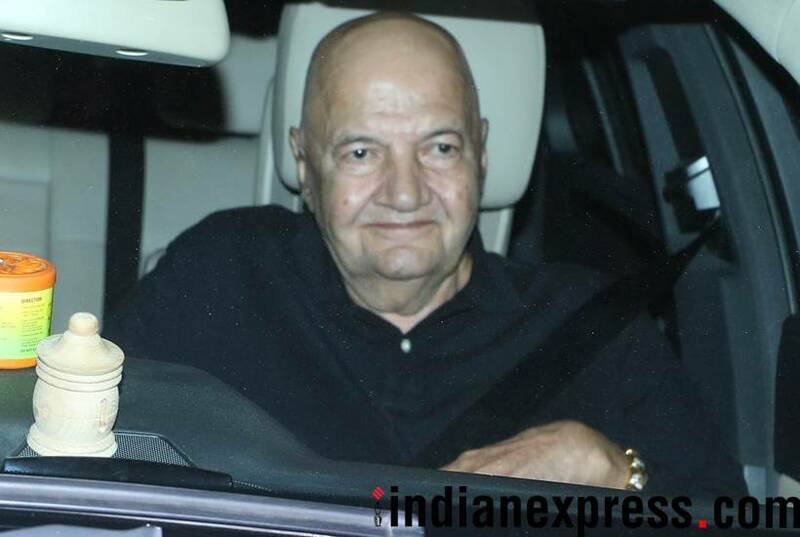 Our shutterbug caught Amitabh Bachchan and Rishi Kapoor's colleague Prem Chopra at the event. Rishi Kapoor plays the role of Amitabh Bachchan's 65-year-old son in 102 Not Out. Big B will be seen playing the 102-year-old father of Rishi in the film. 102 Not Out is directed by Umesh Shukla. The film is based on a Gujarati play written by Saumya Joshi and it will release on May 4. 3 Caste on your plate: Where is the Dalit food?